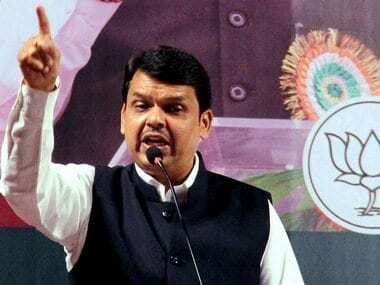 Mumbai: The Maharashtra Cabinet will be expanded soon, Chief Minister Devendra Fadnavis said on Sunday. 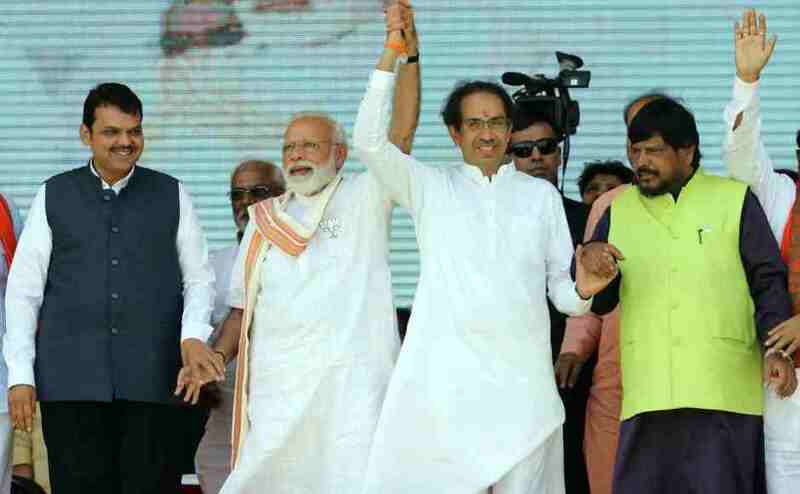 "After the Union cabinet reshuffle and expansion, the Maharashtra government will also go for expansion. 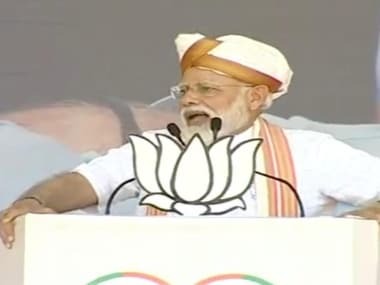 The details will be out at the appropriate time," he told reporters in Aurangabad. 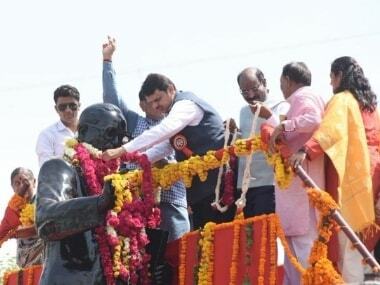 The chief minister was in Aurangabad for the anniversary celebration of Marathwada's freedom movement. According to BJP sources, Fadnavis had asked for a review of works of ministers and MLAs in the last three years. There will be an assessment of their work before finalising new faces for the cabinet, they said.